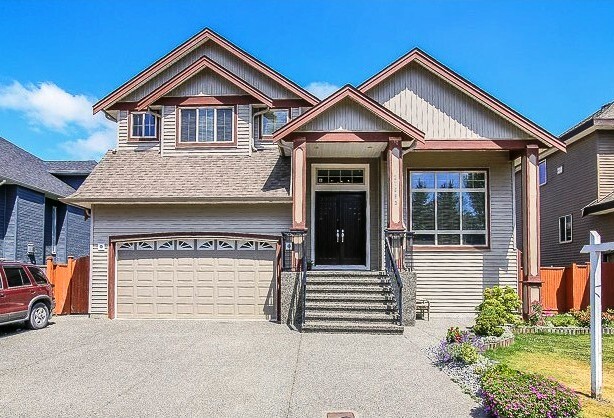 At any one time, there are over 1,000 homes for sale in Abbotsford. About 600 of these homes are single family detached homes ranging in price from the low $30,000 for mobile homes to over $3,000,000 for million dollar country estate homes. 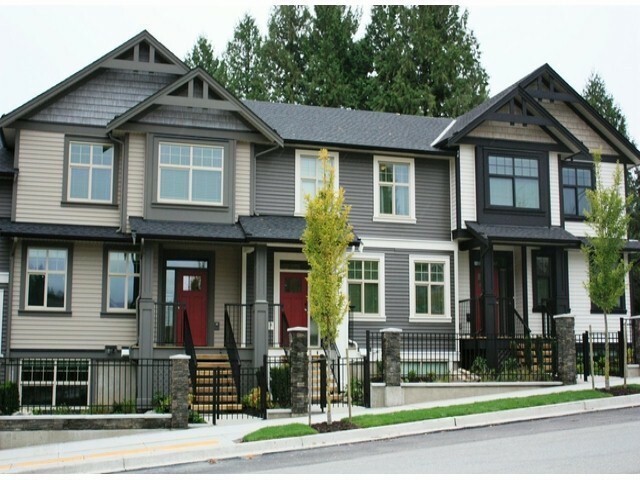 Townhouses in Abbotsford in Fraser Valley are relatively affordable. A 3-bedroom townhouse between 5 to 10 years old can be bought at $270,000. Newer townhouses in Abbotsford are commanding a price just over $300,000. Newer 2-bedroom condos in Abbotsford are selling from $260,000. 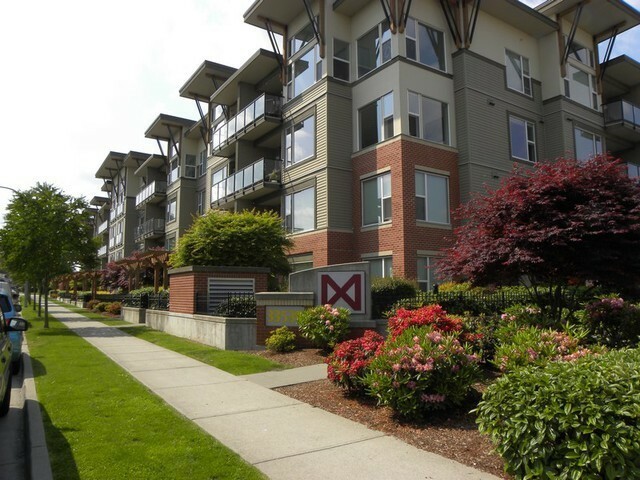 Condos in Abbotsford represents just under 30% of the total housing stock in Abbotsford. If you have any questions on the Abbotsford homes you are interested, kindly call us at 604-721-4817 or email us.